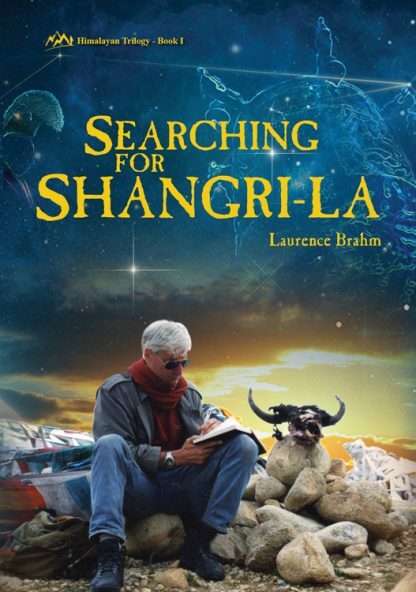 In 2002, author, filmmaker, and economist Laurence Brahm, inspired by James Hilton�s novel Lost Horizon and his own quest for meaning, began his search for Shangri-la. Some say that Shangri-la can be found in sacred Tibet, or maybe in wild Qinghai; others believe it can be found in artistic Yunnan in the southwest of China. The author discovered the spiritual truth that Shangri-la is not a place; rather, it is a state of mind. As Brahm hitchhiked through western China, well off the beaten track, he recorded the interior changes and illuminations he experienced as his consciousness expanded far beyond the everyday cares of his years of urban life in Beijing. The insights of his journey and his meetings with others who searched for their own versions of Shangri-la, helped him to understand that the archetypal goal he sought was actually a state of consciousness. Shangri-la may be found in a cup of caf� latte or yak-butter tea�if we search carefully enough and with mindfulness and compassion. Searching for Shangri-la is the first book of the Himalayan Trilogy . The reader will discover the need for fresh economic paradigms that call for compassionate capital, the empowerment of people, and prioritization of the environment. Spirituality can be more powerful than materialism. The need for sustainability has rarely been so beautifully and eloquently defended.